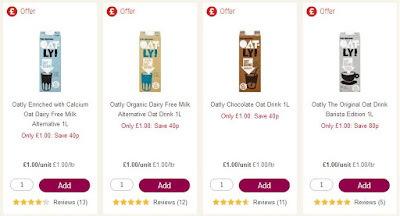 The Vegan Magpie: Sainsburys Oatly Offer! Hello! 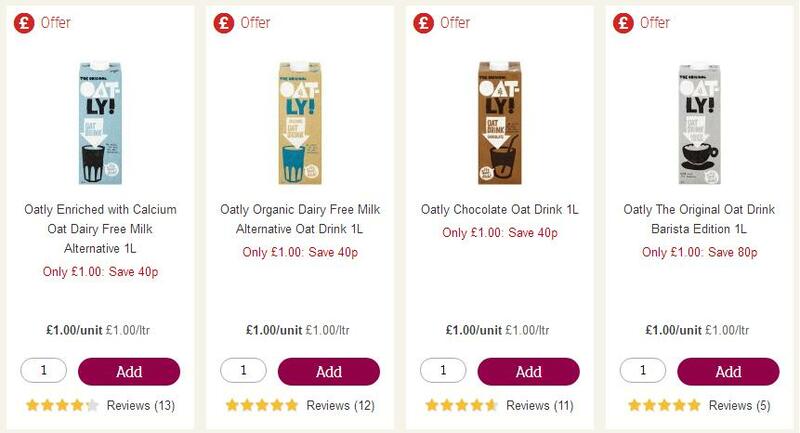 Sainsbury's have a particularly good Oatly offer on all of their long life milks! Not only is original just £1.00, but so is chocolate, organic and BARISTA! Time for a barista fiesta! No? Ok. This offer is available in store and online until 10th October.